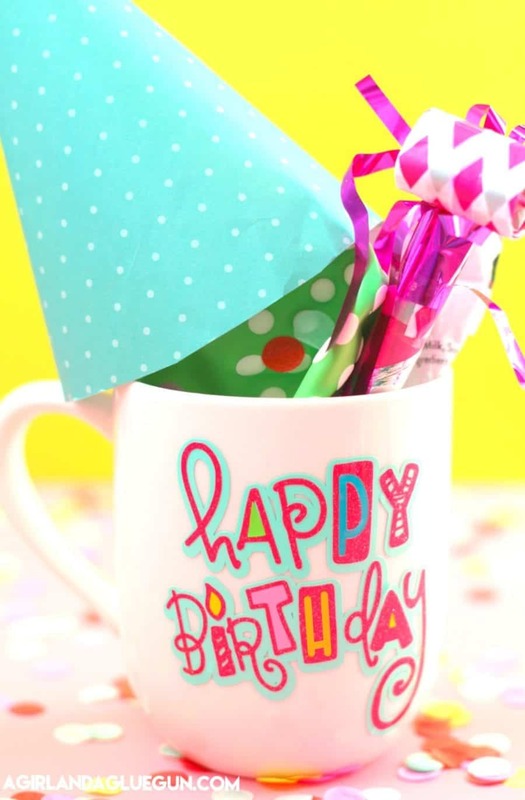 I’m always looking for cute and easy little birthday gift ideas–teachers, neighbors, friends! It’s always somebody’s birthday! 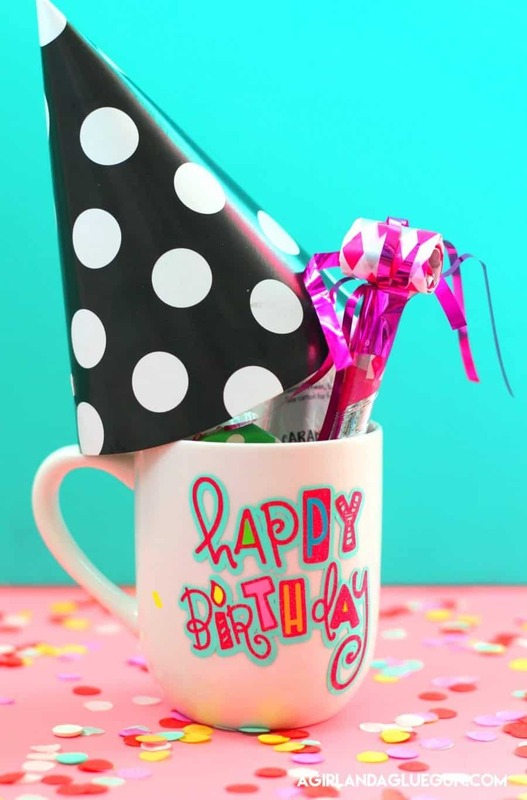 And today I have a totally cute birthday mug idea! 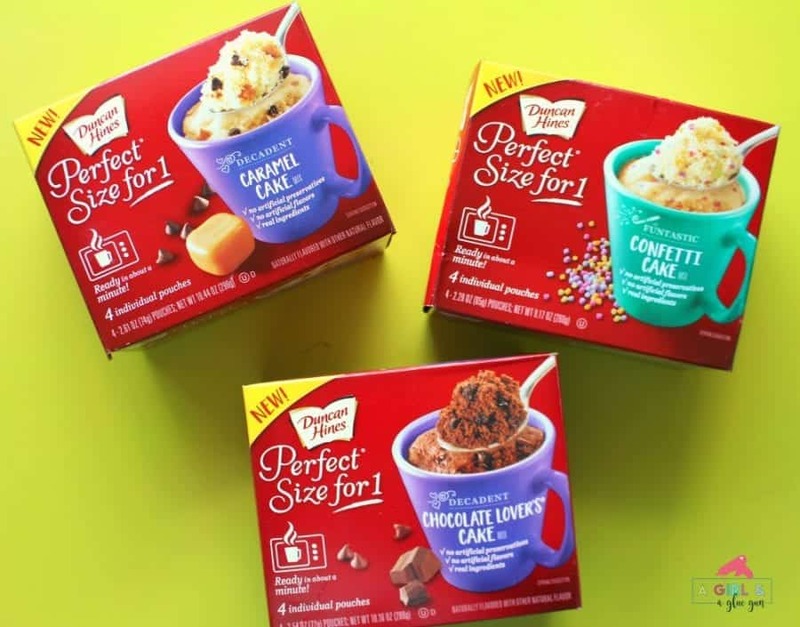 and since I’m always making cute cups with some Expressions Vinyl….why not make a festive one just for a personalized cake! 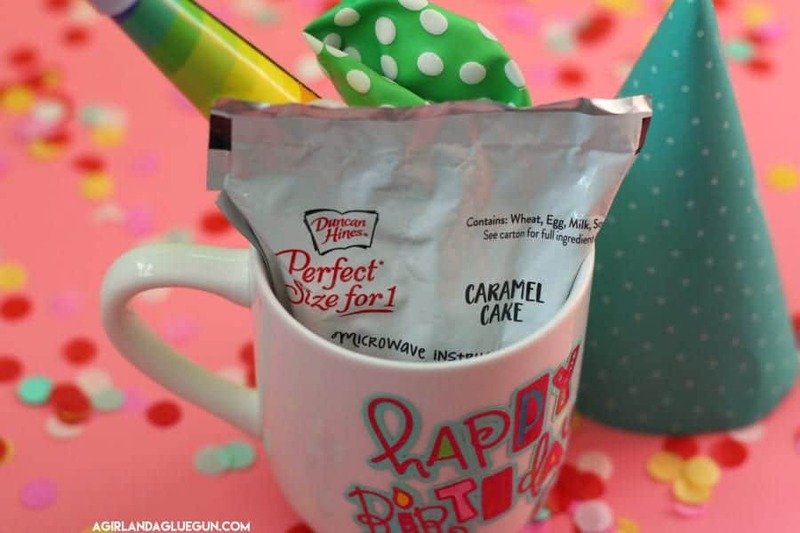 Throw in a candle, blow horn, balloon, confetti, and the cake mix. You can even include a gift card! 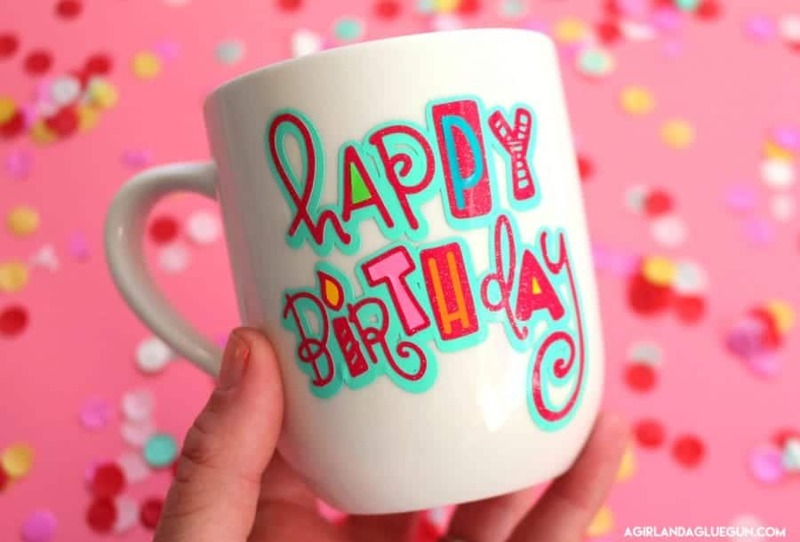 Perfect Birthday mug! 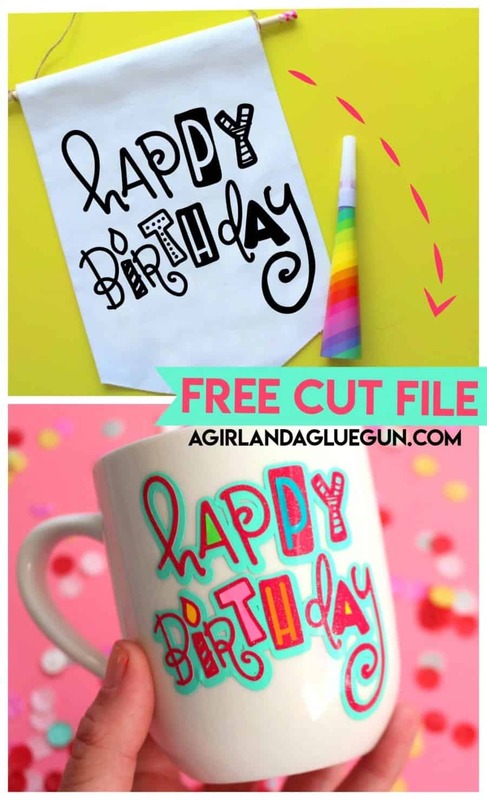 This Happy Birthday is actually a FREE CUT FILE! 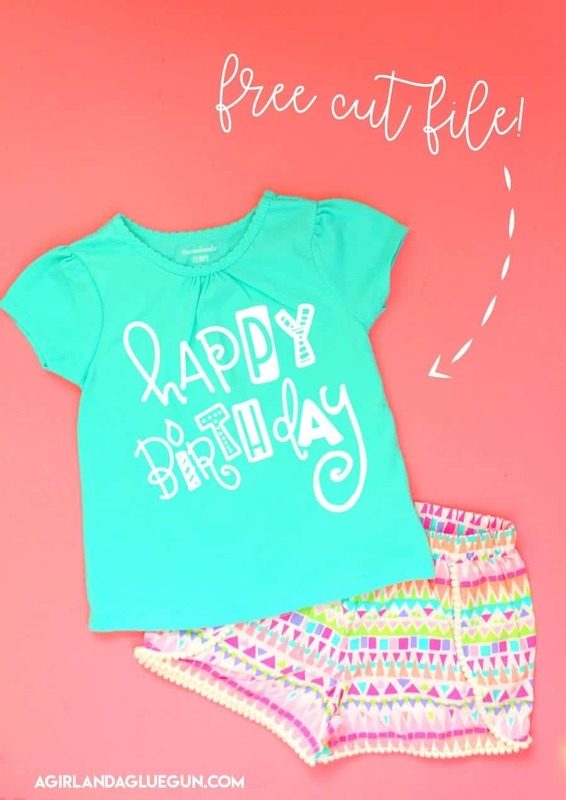 throw on a birthday hat or shirt or even banner! 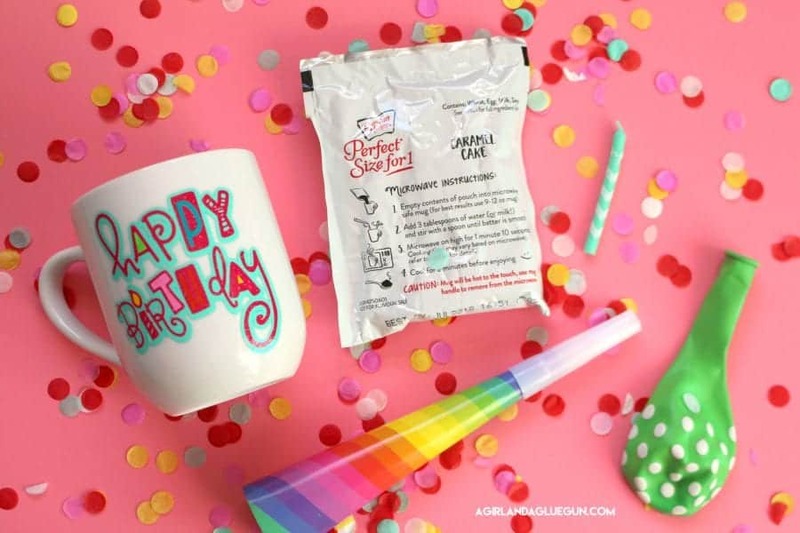 Either way– A super fun way to celebrate!!! 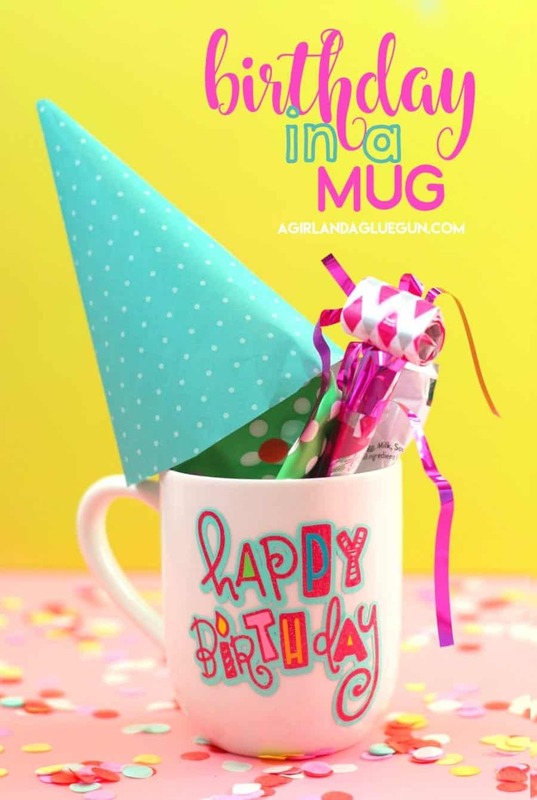 If you end up making one of these birthday in a mug…please share pictures with me! I would love to see them! 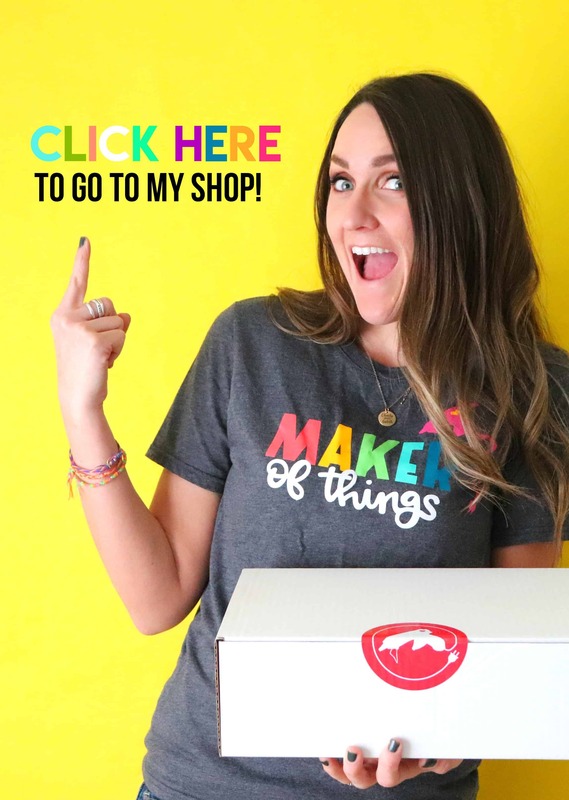 And if you need more fun birthday gift ideas…go here!